A selection of images from the Linda Cooke Words and Images collection. 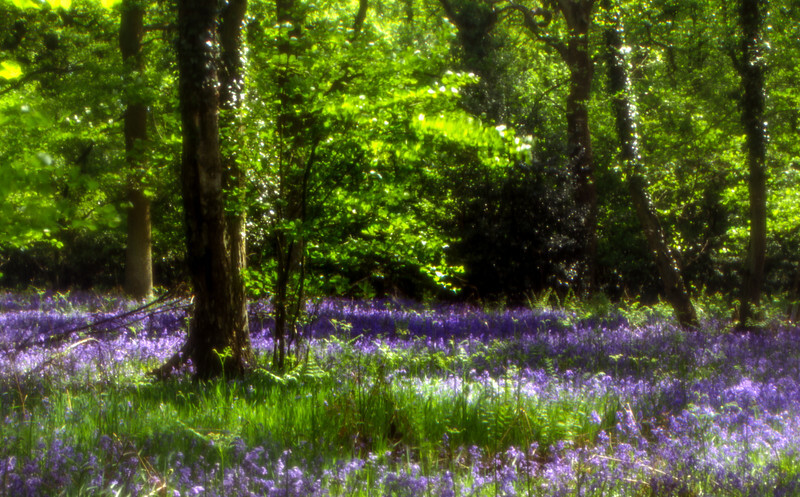 English bluebells in Chaddesley Woods in Worcestershire. Soft focus. Shot on transparency film with diffuser on lens.